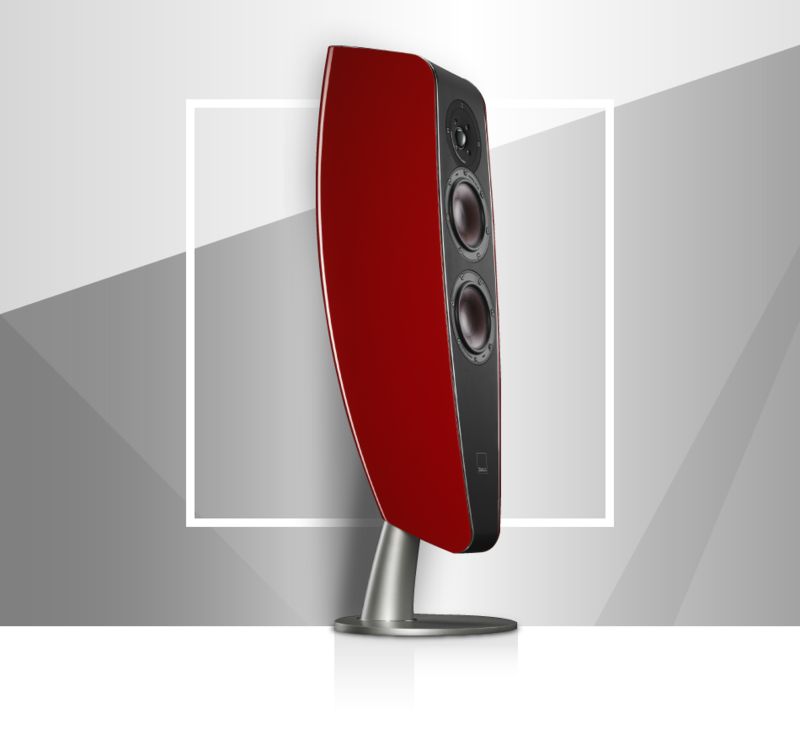 The DALI FAZON F5 loudspeaker is a unique design loudspeaker made by die-cast aluminum, which provides you with amazing sound. This loudspeaker will bring you a great sound and a shape to die for. FAZON F5 – The shape of brilliance. 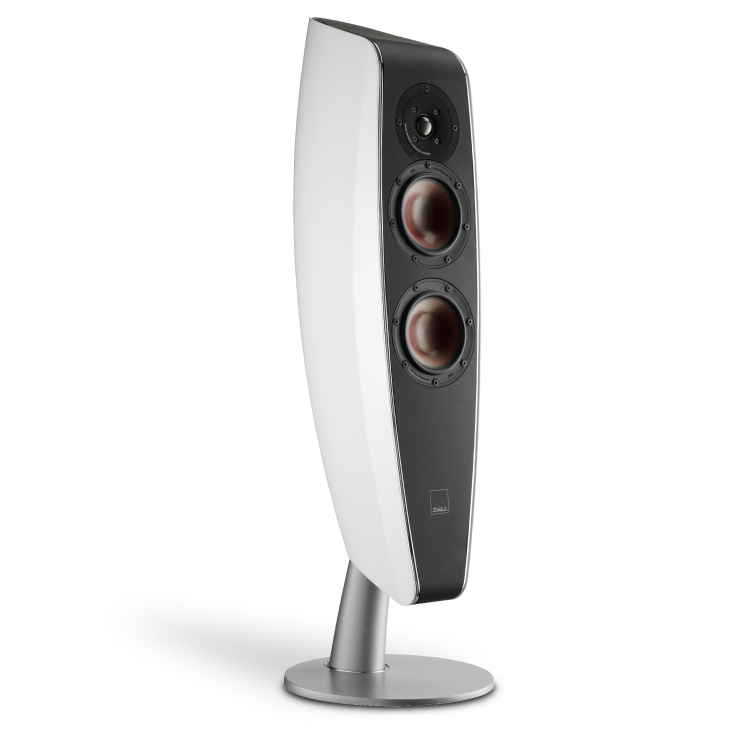 Every speaker in the FAZON series has an intelligent terminal solution that is perfectly aligned with the user scenarios of the speaker. Build around the traditional ultra light soft dome tweeter and the well known wood fibre cone low-loss woofer, every speaker in the FAZON series is a master of audio reproduction. All products of the FAZON series come with exclusive magnetic grilles enabling an easy click-on function. The FAZON series is based on a curved design that eliminates reflections and standing waves. FAZON F5 is nothing like the vast majority of loudspeakers on the market. It is the genuine mixture of craftsmanship, performance, and aesthetics to fulfill the dream of a new era's loudspeaker. Technology is inherited from the MENTOR series with characteristics such as undistorted performance, open sound, and extraordinary resolution. For a complete surround experience – even in larger rooms – connect a pair of FAZON F5 as front speakers, the FAZON LCR as a centre speaker, and the SUB P-10 DSS for the lowest frequencies. In most rooms the FAZON SAT will easily live up to the task of rendering the surround effects. The die-cast aluminium base provides a sturdy platform for the DALI FAZON F5. Integrated discreetly in this base you will find a true world-class cable management solution, specifically developed for this speaker. Connect the FAZON F5 speakers by means of banana plugs or raw cable. Run your speaker cable elegantly into the base of the speaker for a discreet appearance. Or allow the cable to enter the base from underneath the floor for a completely concealed solution. A very useful feature e.g. in connection with the construction of a new home or listening area. Banana plugs are connected by means of two elegant sockets placed on the rear side of the base. For connection of raw speaker cable, the terminal housing is ejected from the base to gain access to a pair of spring loaded terminals, able to handle speaker cable in excess of 10 mm2. Built on knowledge developed through years of loudspeaker and material research, FAZON F5 shares some technology with the DALI FAZON series. 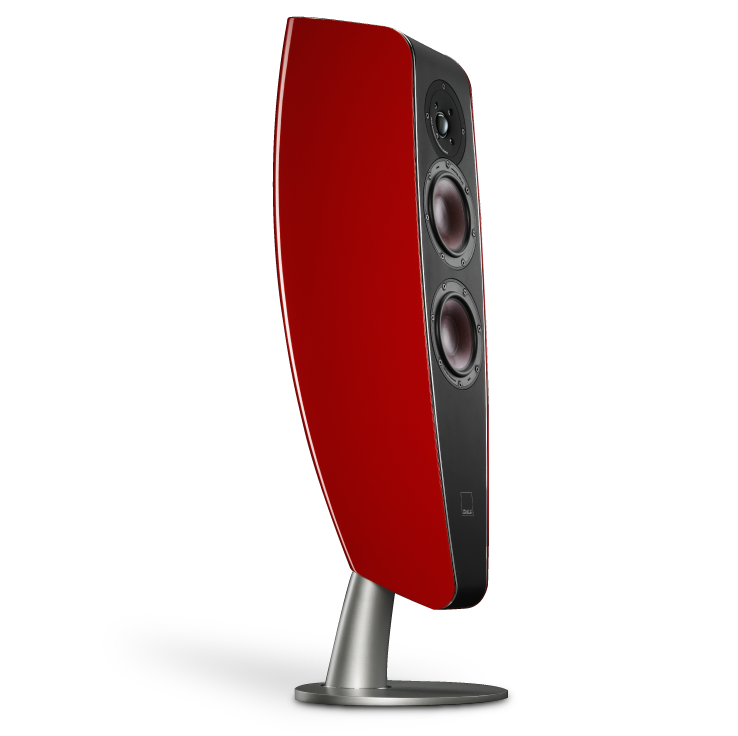 But when it comes to acoustics, more is actually derived from the DALI MENTOR series - the MENTOR 5 to be precise. The idea of the FAZON F5 startet with re-thinking the already very capable MENTOR 5. If we started over again, and our hands were free in choosing cabinet material and shape, how far would we be able to take it? During the development process it became clear that the advantage related to removing the parallel surfaces within the cabinet worked as we had hoped for. The coupling between the backside of the woofer cone, internal volume, bass port, and – not to forget - the listening room, was further improved compared to the MENTOR 5. The result is a very precise and firm bass impulse reproduction. The FAZON F5, however, is not a MENTOR 5 in disguise. The drivers are partly re-tooled and refined. Development of the cross-over and port/ cabinet tuning was done the way we know it works: Hours and hours of listening and adjusting. The rigid die-cast aluminium front plate is the strong base for the tweeter construction. This anchoring is important as the ultra-light dome diaphragm enables the tweeter to reproduce the fine micro details in the most critical recordings. Obviously the tweeter must be able to render high frequencies with high accuracy. This means very short excursions, but at high speed – or rather – with high acceleration. Consequently a low moving mass and a strong motor is needed. The FAZON F5 tweeter is constructed on the basis of an ultra light-weight weave fabric. Compared to most soft dome tweeters in the market, the DALI dome material is less than half the weight (defined as mg per square millimeter). Most dome tweeters are 25–26 mm in diameter. 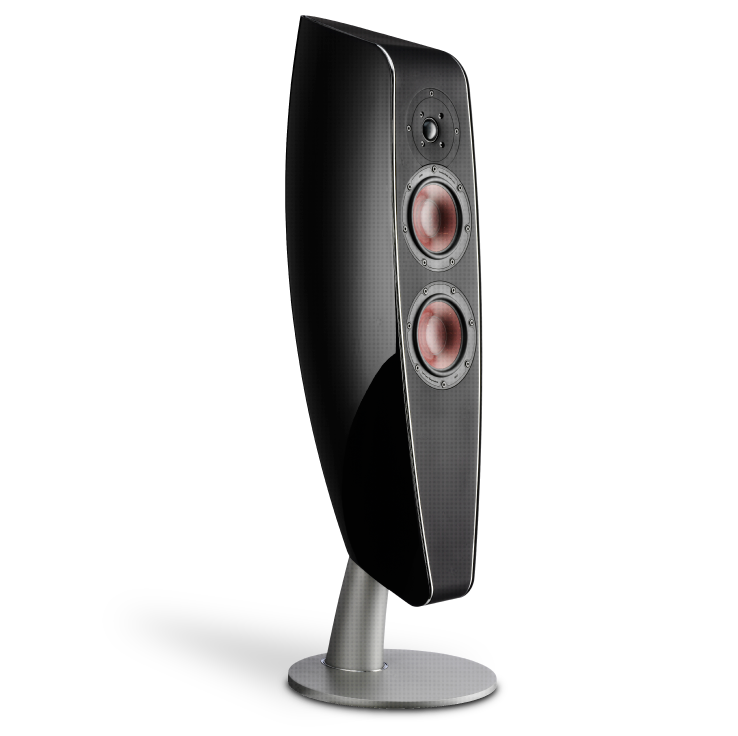 But the FAZON F5 shares tweeter technology with other DALI speakers, and is based on a 28 mm voice coil. This means 10% longer voice coil circumference than your typical sized dome. Lower power compression is an added benefit. Combined with a powerful motor system it also means better power handling, both short and long term compared to more common 1” tweeters. The magnet in the motor system is a ferrite construction similar to the MENTOR series tweeter, ensuring full control of the dome movement. The FAZON F5 speaker has been engineered with meticulous attention to detail in the design of the high quality drivers. Like all DALI drivers dedicated to reproducing the delicate midrange frequency area, the FAZON F5 woofer features wood fibre cones. This blend of a fine grain paper pulp, reinforced with wood fibres, creates a stiff, light-weight and well-behaving structure. In combination with a large ferrite magnet, low-loss surround and spider suspension this cone reproduces the micro details in the signal - unfiltered and with high accuracy. With each and every product launch over the last years DALI engineers have managed to put a little extra engine power into the drivers at any given price point. This is all for the benefit of uncompressed sound reproduction, even during very dynamic passages in the music. Ideally the forces generated in the motor system must be linear, symmetrical, well defined, and dependent only on the current in the voice coil, or rather; only dependent on the voltage swing from the amplifier. The result is a significant reduction in unlinearity generated by excursion. Lower distortion is the audible result and - in the end - better ability to simultaneously handle complex small and large signals. The backbone of the speaker is a sculptured, die-cast aluminium cabinet structure. The material properties of aluminium allow us a much higher internal volume within the limited sized cabinet, while still maintaining a rigid and stiff environment for the drivers. 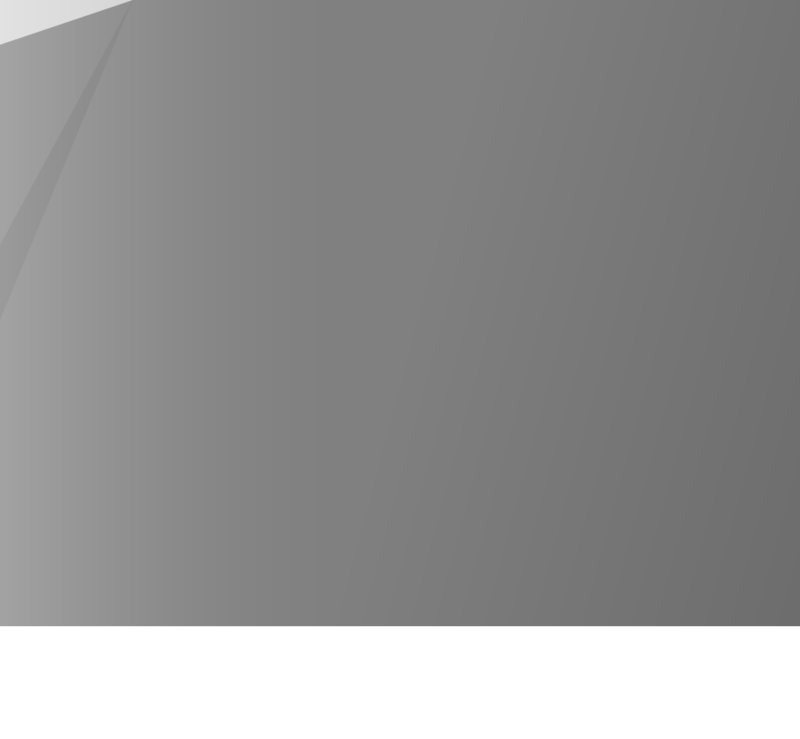 But even more important, the use of aluminium introduced freedom in the design process. The freedom to shape the cabinet very differently from a traditional loudspeaker has been utilized to increase structural stiffness far beyond what is given from the material properties alone. Die-casting an aluminium cabinet of this size requires special production capabilities, especially due to DALI’s high demands to precision and quality of the surface finish. The search was long, but turned out fruitful after intense corporation in development between in-house designers, engineers, and external specialists: A 1,200 tons die-cast machine is now delivering the complex aluminium parts for the FAZON F5. Low frequency driver, Quantity 2 x 5"
"The brand new DALI FAZON F5 speaker has just received the German Plus X Award." The FAZON F5 wins the international EISA Award, "European Audio Design 2011-2012". "...the FAZON F5 also benefits from DALI’s tried-and-tested wood-fibre cones and light silk dome tweeter." The German magazine Stereoplay reviews the FAZON F5 and finds it very powerful and realistic. "In fact, the masculine voice and bass of the F5 are very powerful and realistic. Through Elvis Presley's catchy 'Fever' the F5 easily kept the individual voices apart and proved an excellent sense of timing."